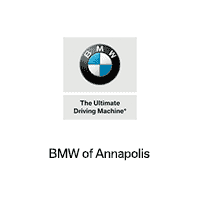 BMW is known around Annapolis, Highland Beach, and Hillsmere Shores for creating dependable vehicles. But sometimes, the unexpected happens, and an unfamiliar symbol will appear on your vehicle’s dashboard. 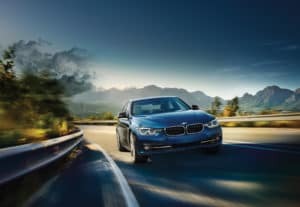 Below are some examples of BMW warning and indicator lights, and what they mean. Read through them below, keep this quick reference handy, and learn where to go if you have any questions or need service on your vehicle. Brake Warning Light: If you see BRAKE in all caps, that could mean your parking brake is still engaged. If it isn’t, however, then there could be a serious issue with your vehicle’s braking system. Oil Pressure Warning Light: When you see an oil can, it means the oil pressure or level is too low. Charging System Warning Light: A battery icon means you have a bad battery or failing alternator. Either way, you’ll need to pull off to the side of the road as soon as possible. Otherwise, your vehicle may suddenly stop running. Check Engine Light: What looks like an engine could mean different things. It could be as simple as a loose gas cap, or as serious as a misfiring engine. Either way, you’ll want to get the car checked out as soon as possible. BMW indicator lights are usually orange or yellow in color. While they aren’t as serious as warning lights, the car should still get looked at as soon as possible if one appears on the dashboard. Seat Belt Reminder: This symbol looks like a person wearing a seat belt. The light will go off once everyone has their seat belt on. Door Ajar: When you see a car with doors open, it means a door, trunk lid, or hood is open. Once all the doors are completely shut, the light will go away. Low Fuel Indicator: When you see a fuel tank on the dash, it means you’re running low on gas. Fill up at the nearest gas station as soon as you can. Windshield Washer Fluid Low Indicator: This light appears as an open fan with dotted streams of water coming out of it. It means you’re almost out of windshield washer fluid, and need more as soon as possible. These are just a few of the various warning and indicator lights you’ll find in any BMW model. To see which ones are in your specific vehicle, check your owner’s manual. It’s important never to ignore a dashboard indicator; it could result in a vehicle that is dangerous to drive. 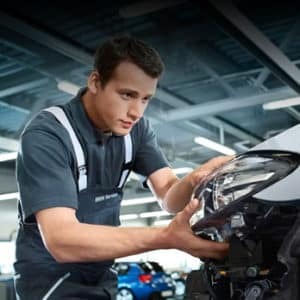 Any time a light appears on your car’s dash, schedule service at BMW of Annapolis. Our team will take care of the issue, so you can get back on the roads of Annapolis, Highland Beach, and Hillsmere Shores as soon as possible.